In this bonus episode of the podcast we have a story from Jocelyn Tutak, a GIS Analyst at Ecotrust and the winner of the Underground Airwaves Experimental Ice Cream Social. She tells a story about the experiences that lead her to build relationships with the food she eats. She also talks about environmental and food geography, and the the sorbet that won her top prize at the Experimental Ice Cream Social. 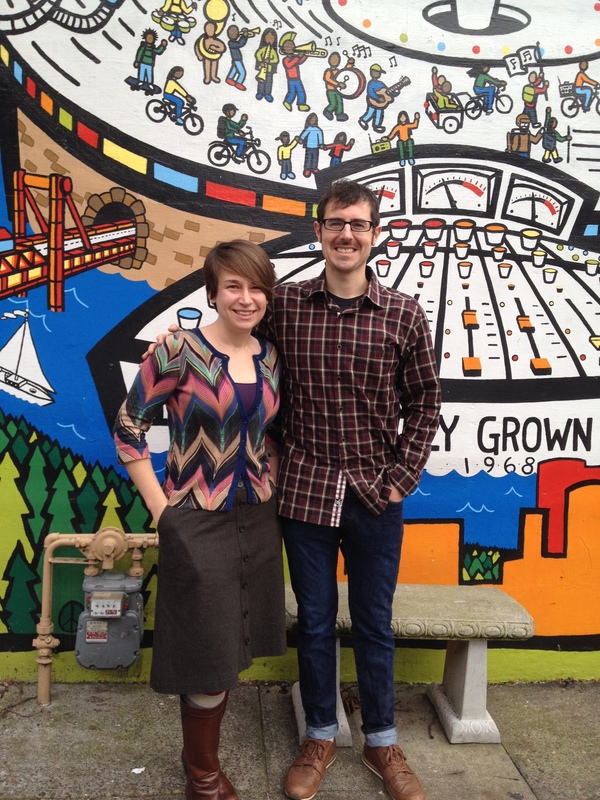 The story and interview were recorded at KBOO Community Radio in Portland, OR.